Promote your business with a distinctive promotional product that is just right for your budget and audience. 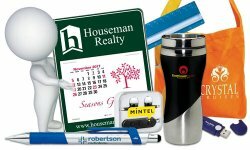 We will do the research to find just the right unique promotional product for your project. Did you know that 83% of people like receiving promotional products? And the 48% of them want to receive promotional products more often. The 58% of people hang on to their promotional products. As much as a 91% of people keep a promotional product in their kitchen and a 74% keep them around their workspace. People keep promotional products everywhere... They use them day after day, and they LOVE THEM. Share the love, and love the return on investment (ROI). We don't sell stuff, we sell ideas! 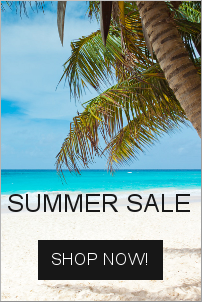 Here at our webstore you will see some specials, featured items and best sellers, but please.... visit the following links for more complete catalogs. Want to learn more about Promotional Products and how they can help you with the marketing of your business? Read Promotions: Do They Have a Place?